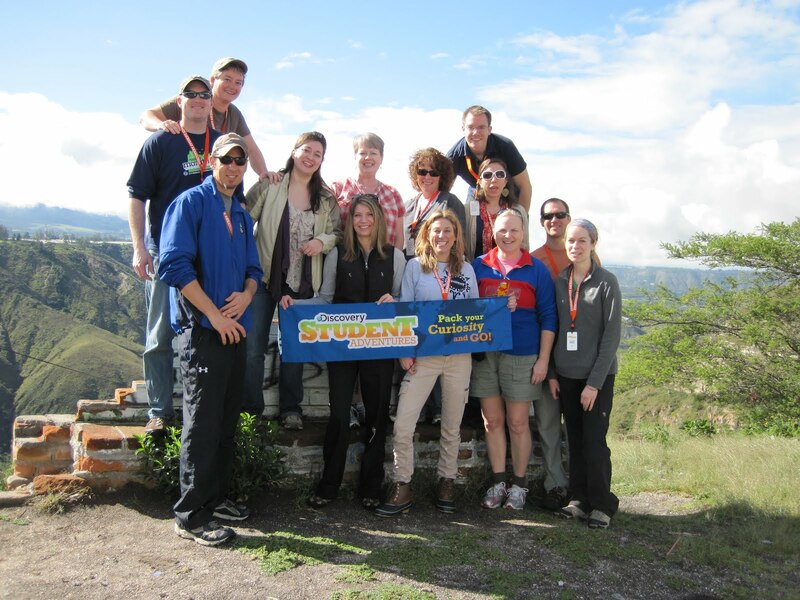 It was 5 whirlwind days of cultural immersion, adventure, learning, and fun for our teachers who qualified for the professional development rewards trips to Central and South America! From ziplining through a rainforest, to being pampered at a first-class spa, to enjoying a sunset cruise on a tranquil Oceanside bay, these educators had the times of their lives! You can check out their awesome pictures and firsthand accounts of the trips on our teachers adventure blog!